Have you ever tried to put together one of those giant jigsaw puzzles that has at least a thousand pieces? They are very time consuming. When you first open and glance into the large box of tiny freeform pieces, it's hard to imagine that each little piece has a significant job to do. 1 tiny random piece doesn't look like much of anything on its own but once you start putting them together and start finding that perfect little niche that needed that exact shaped piece, the formation of a beautiful picture begins to take shape. 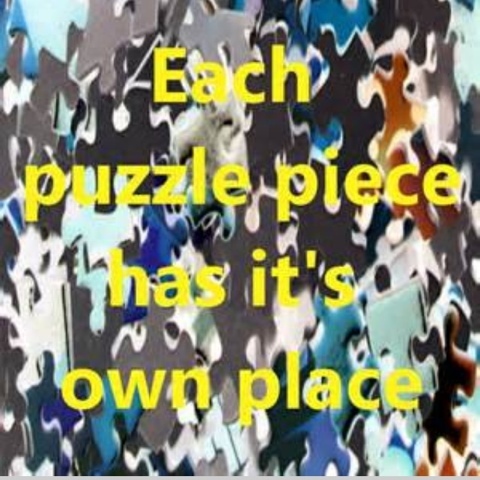 If even one piece is missing the puzzle will be incomplete. Puzzles are like life sometimes except for one major difference, we get to see the end results of the puzzle before we begin the long toil of assembling it. The full picture of the completed puzzle is always on the box top. We already know the end results. We know the outcome that we will patiently create and we are not the least bit surprised by its ending. We saw the end from the beginning. Even though one piece on its own does not look like much of anything, together with all its counter parts wonderful things start to emerge... A bigger picture ...Sound Familiar? God is the creator of our great puzzle called life. Each one of us has our own unique box with an amazing picture on the top, "The big picture", the picture that God carefully designed for each of us. We cannot ever see this picture, only God himself knows what our finished portrait will look like. 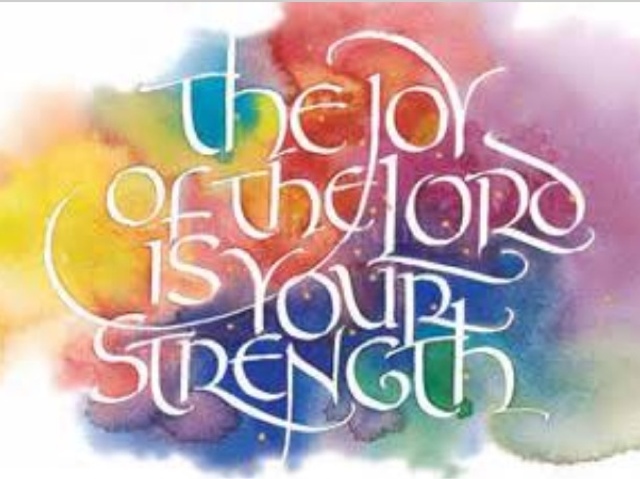 He is working diligently on our behalf tirelessly arranging all of our puzzle pieces into a wonderful order of abundant blessings on a pathway of unspeakable joy. 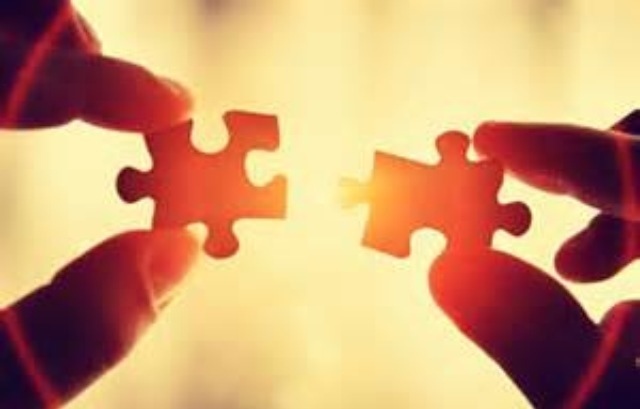 When we are going through the tough times and can't make a bit of sense out of our hectic lives, we need only to remember that this is just one tiny piece of our puzzle. If this piece was missing, we would not be complete. We need all the pieces good and bad, easy and difficult to shape us and guide us on our uniquely individual paths. We may have to be uncomfortable for a bit. We may have to weather some unwelcomed storms but I guarantee you that those times of difficulty are never wasted. They serve a mighty purpose in our lives. We learn through times of uncertainty and pain. Our faith is fortified and strengthened. 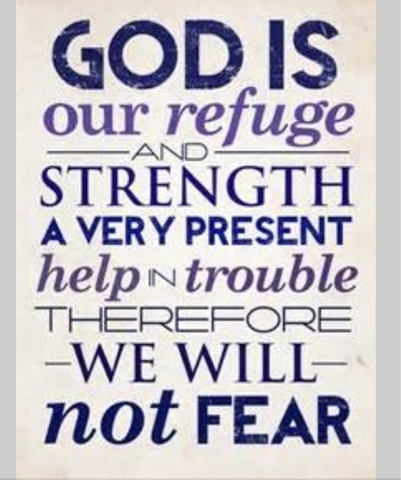 We learn to relinquish control and let God take the reigns. He has the bird's eye view. He has the miraculous ability to look down and see our entire time line, start to finish, beginning to end and every single second in between. He sees the whole puzzle at once. We see only the one tiny piece that we seem to be stuck on right now. He sees exactly where that piece belongs. This Scripture tells us that we were created for good works that God has already prepared for us ahead of time. So no matter where we seem to be or what issues we may be facing, they will be used for good because God has already gone before us and prepared the way. He already knows the plan, the way out, the diagram for victory. He sent His beloved son who paid the price in advance for everything we could ever need. 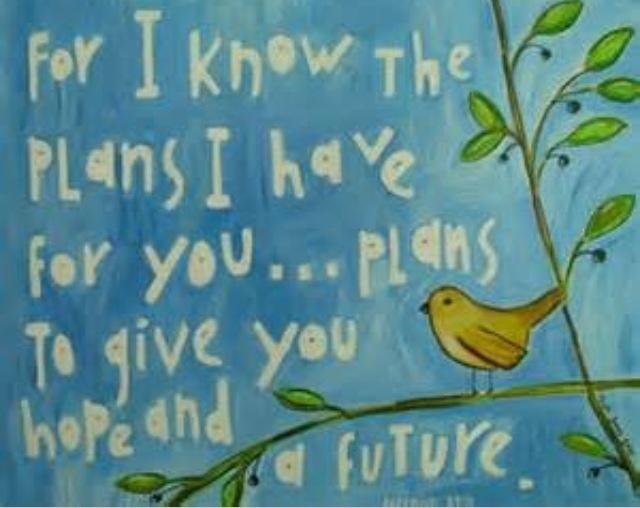 For I know the plans I have for you, declares the Lord, plans for good and not for evil, to give you a future and a hope. Then you will call upon me and come and pray to me, and I will hear you. You will seek me and find me, when you seek me with all your heart. I will be found by you, declares the Lord, and I will restore your fortunes and gather you from all the nations and all the places where I have driven you, declares the Lord, and I will bring you back to the place from which I sent you into exile. We all certainly have those disheartening days where even though we prayed for a day blessed with favor, protection and safety, we still feel like we just got painfully pelted, metaphorically speaking, with a large rock! With anger and frustration we cry out to God asking why? 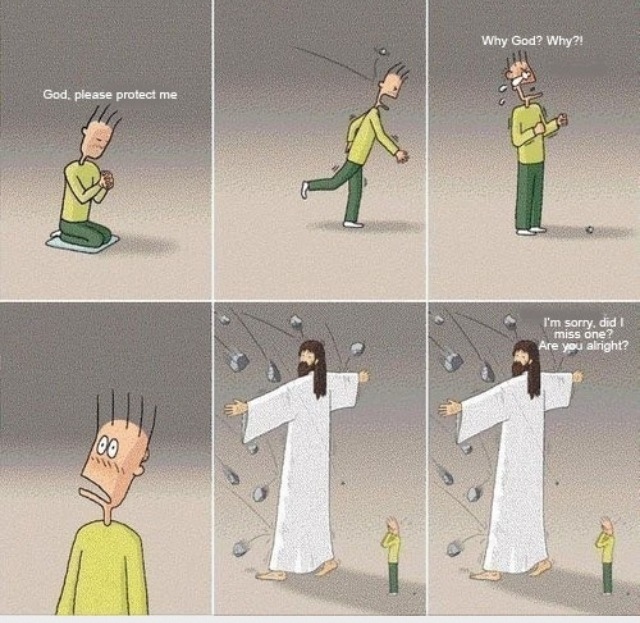 "Why was I hurt by a stone when I prayed for protection today. Why did you ignore my prayers for safety?" What we are unable to see is the big picture. We could not see that God was standing right in front of us Shielding us from an avalanche of rocks that were being hurled at us. One rock may have randomly slipped through. We however can only manage to focus on that 1 stray stone that hit us. We see only that one tiny piece of the puzzle. We did not see that God did protect us from something very brutal. While we felt the sting of only one rock and asked where God was, God was lovingly sparing us from a very painful situation and certain calamity. What is the reason we do not get to see more than a tiny piece of the puzzle at a time? God designed us that way so we must put our focus and trust in Him. Uncertainty builds faith in our wonderfully omniscient, all knowing God. If we knew what God knows, we would never change a thing. In fact we would decide real quick to go back to our old oblivious lives and let God handle the rest. 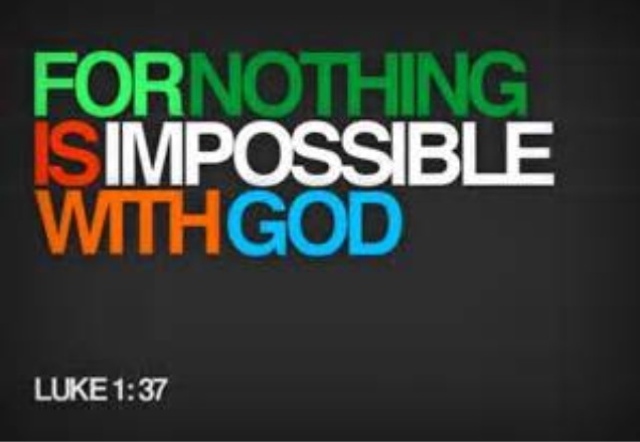 We would see the magnitude of impossibilities we could never face without God going before us to clear the way and secure our footing. God's ways are not our ways. We think God should just simply do plan A and all our problems would be solved but we could not see all the flaws in that plan. God takes us way over to plan C and we do not understand why. That plan seems so long and useless. Plan A seemed so much easier and more convenient to us. God sees what we cannot, His reasons for choosing the plan He did could have spared us much heartache even though it did not seem that way to us. We are not and never will be equipped to do God's job! The Bible says our steps are already ordered. When we fail to follow God closely allowing Him to lead us, we stumble, we falter and wind up taking one more trip around the mountain and one more dreadful, less than scenic, detour. When we follow God's ways, He gently puts each precious piece of our lives together. One by one the pieces fit perfectly together. Each tiny, colorful, piece tells its own story. Each one in its own perfect place and time. Together they all work together to make a beautiful picture, one that is brilliantly painted by the most talented and creative of all artists! Enjoy your life, day by day, piece by piece. Do not worry about tomorrow today, let God be God! Cast all your cares and run to win that which has already been won for you! No matter what things may look like, a new piece of the puzzle is coming! God is already searching in the box for that next perfect piece with the answer you have been praying for. Find the good in every situation always remembering that God is completely in control and He always sees... The Big Picture!! Thank you Father for always taking care to answer my prayers as you see fit. Help me to trust you even when it looks impossible from where I'm sitting. I love you and praise you that you are just putting the finishing touches on my next puzzle piece... In Jesus name! Nina, I really enjoyed reading your blog. It held words of wisdom and inspiration. It's funny how our paths have crossed and that our interest are so similar. You see I'm studying to become an interior decorating at the young age of 65. 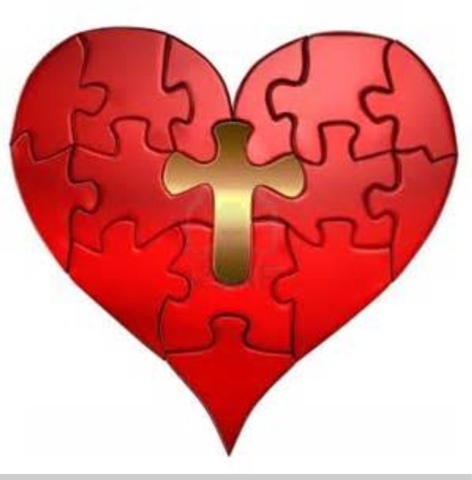 I am a christian and each day, the pieces of the puzzle of my life come together in amazing ways. God bless you and your family.